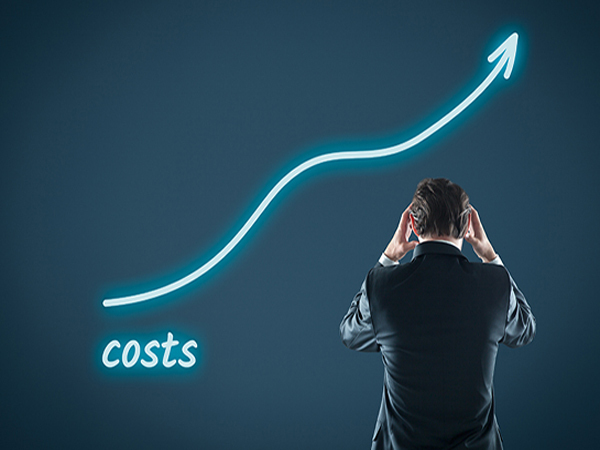 Why are the Cost of UK Air Conditioning Refrigerants Increasing? In 2015 the EU issued new F-Gas regulations surrounding the use of and types of UK Air Conditioning Refrigerants. The purpose of the regulation was to cut the availability of hydrofluorocarbons (HFCs) by 79% between 2015 and 2030. What are HFCs?, They are the refrigerant such as R404a; R407c; R410a; and R134a that we use in commercial refrigeration, Air Conditioning and Heat Pumps systems. Because of the new regulations and the effect of the Chinese market and production, HFCs, particularly those with high global warming potentials (GWP), are becoming more expensive. R404a, used in large commercial refrigeration systems has risen by cost by 739% in the last 12 months, R410a used in air conditioning systems has risen in cost by 283%. In addition to the large price rises the availability of UK Air Conditioning Refrigerants has also been called in to question. We are actively involved in replacing the outdated refrigerant with new drop in replacements and training all our engineers with the new generation of refrigerant such as R32. For further information or to arrange an onsite assessment please call us on 01775 714097 or visit our contact page. We work across Lincolnshire, Cambridgeshire, Rutland, Nottinghamshire and other surrounding areas. 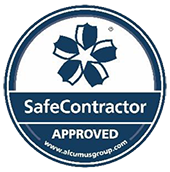 One of our friendly team will always be on hand to discuss your air conditioning requirements. We offer a total solution that leaves you to concentrate on your business with complete peace of mind. Spalding Air conditioning are looking to recruit a new member to its team.